What happens when you take what’s best in the Sony A6300 and put it on another mirrorless camera unit but has improved performance, build quality, and with extra features? Then you get the Sony A6500. This older sibling to the A6300 is known for its speedy auto-focus, a more generous shutter buffer, and a new image stabilization system to bring excellent levels of detail in each shot. Now with all the niceties delivered by the Sony A6500, you might think that the standard kit lens is enough to deliver incredible images for portraits, right? While the kit lens that comes with the standard packaging of the Sony A6500 is enough to give you decent photos, it might not be sufficient to help you acquire the results you require for your portrait photography. For example, when you look at some images of portraits on the Internet, you’ll notice that some of them have a gorgeous, creamy background to properly isolate the main subject from the rest of the image. This style is called Bokeh, and it is a technique of portrait photography sought by many photo enthusiasts and photographers. With the standard kit lens, you might achieve a decent level of Bokeh, but using dedicated portrait prime lenses for the Sony A6500 will help you produce even more excellent results. To help “beef up” your skills as a portrait photographer, you ought to consider the best portrait prime lenses for the Sony A6500. For many photographers, the 50-millimeter focal length is the most ideal for shooting portraits because it offers the least amount of distortion in your images if there are any. If you’re using a Sony A6500, then consider getting the Sony 50mm f/1.8 OSS lens. Its optimal focal length is accompanied with a large aperture to assist you in taking flattering portraits inside dimly lit shooting situations. The lens also comes with the Optical SteadyShot (OSS) technology built right into it to help correct slight movements in the camera whenever you’re taking a shot. Because of this feature, it allows you to take sharp photos, even if you’re subject is moving around a bit. While the 50-millimeter f/1.8 lens produces no distortion in images, the 35-millimeter variant is no pushover in the portrait photography department either. Like its 50-millimeter sibling, the Sony 35mm f/1.8 OSS lens lets you take flattering portraits even in low-light shooting situations because of its large maximum aperture. The obvious difference here is the focal length as the 35-millimeter model has a wider field of view than the 50-millimeter counterpart. Because of this trait, it allows you to get more of your subject in one shot, which might be required if you’re trying to shoot with your Sony A6500 inside cramped spaces. But like with other portrait prime lenses with wide focal lengths, there’s a slight distortion effect in the center of your images when you’re using this lens. However, photo editing software can correct this issue. There’s no doubt that the Sigma 60mm f/2.8 DN is one of the sharpest portrait prime lenses on the market. It’s even sharper than the Sony 50-millimeter f/1.8 OSS, and both lenses are within a similar price range. 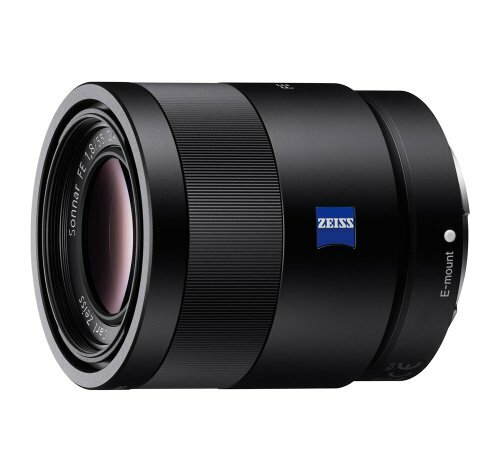 So what’s the difference between this Sigma lens and the Sony 50-millimeter f/1.8 model? 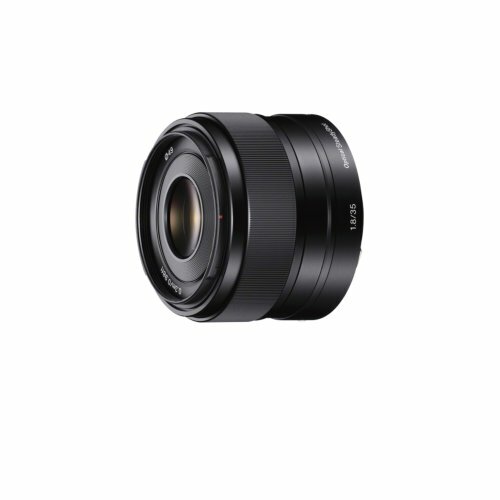 First, the 60mm f/2.8 DN by Sigma has a smaller aperture as compared to Sony’s portrait prime lens. Because of this characteristic, it has a wider depth of field so the Bokeh effect won’t be as creamy as you would have initially hoped. The tradeoff with a smaller maximum aperture is that main subjects will be sharper, and this Sigma lens can bring your subjects to life in your photographs. The subjects focused on your image are pin-sharp, and there’s just the right level of color balance in each photo. There’s also the slightly longer focal length, so the backgrounds get compressed into the image by just a teensy bit. 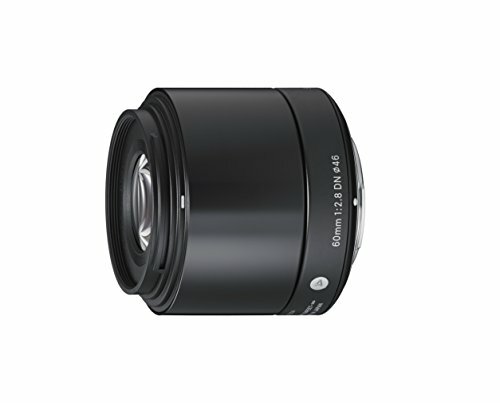 Many photographers are still perplexed as to what the T* stands for in the Sony Zeiss FE 55mm f/1.8 Sonnar T* lens. It is a coating that works with the lens’ excellent optics to efficiently curb internal reflections. This part of the lens can also assist in minimizing chromatic aberrations, flaring, and ghosting in images. Aside from delivering clean and sharp images, the T* element of the Zeiss FE 55mm f/1.8 Sonnar T* lens also assists in bringing out inky blacks in your photos taken with the Sony A6500. If you have a problem with internal reflections because of low-quality portrait prime lenses, then perhaps it is high time to switch to this model. The clear difference between the Sony FE 50mm f/1.8 and the Sony FE 50mm f/1.8 OSS is it doesn’t have the Optical SteadyShot (OSS) feature. 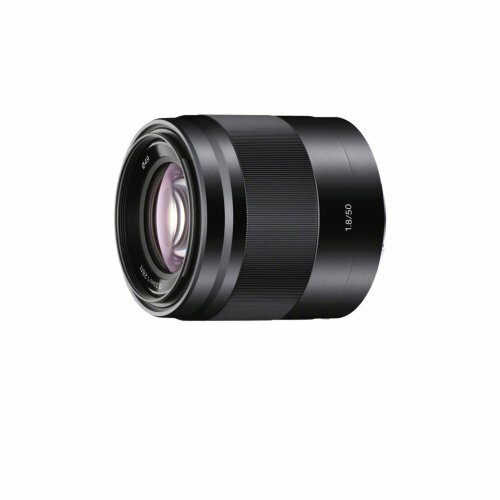 While it is a bit of a disappointment, the lens’ price tag is also brought down by a bit. So if you’re wondering which model to get, it’s just a matter of asking yourself if you want to spend extra money for the OSS feature. It might take some extra effort in making sure that each shot taken with the Sony FE 50mm f/1.8 is as sharp as it can be, but when you do, the levels of detail produced with the help of this portrait prime lens is still astounding. Searching for portrait prime lenses for the Sony A6500 might be taxing, but it doesn’t have to be. Some portrait prime lenses stand above the rest of the crowd, and it’s just a matter of looking for them at the right places. 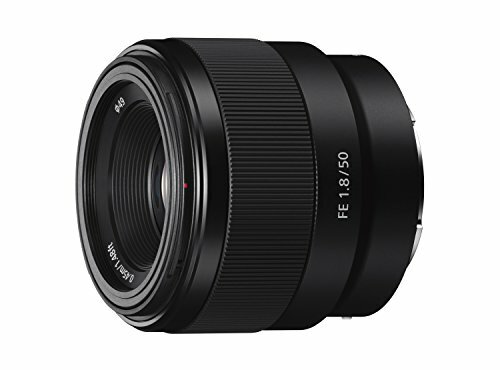 We hope that this guide is one of those “right places” for you so that you can arrive at a clear decision as to which portrait prime lens to get next for your Sony mirrorless camera system.